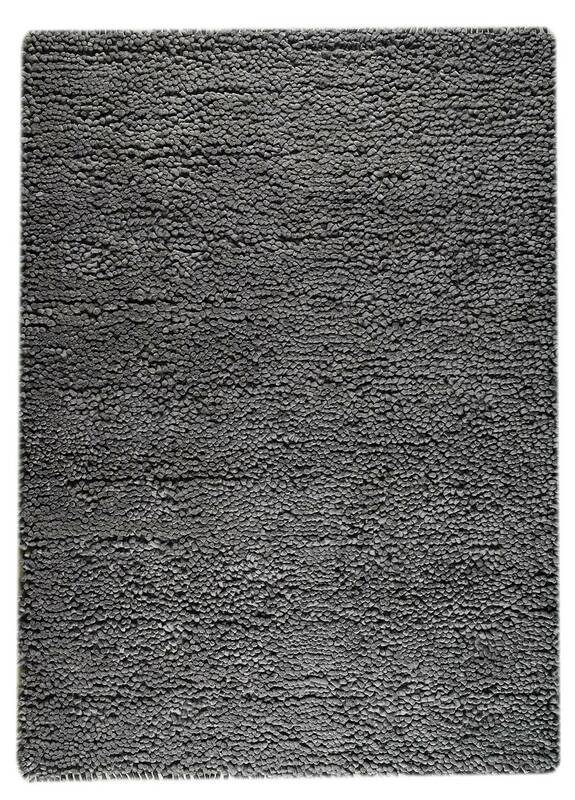 MAT The Basics Berber Area Rug - Dark Grey - Swatches may be available. 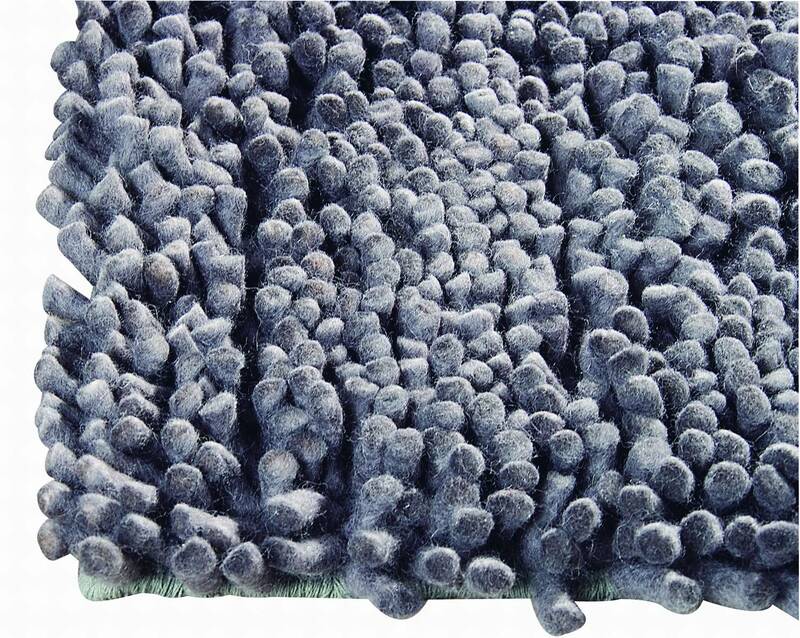 Hand Woven Shag. Combining functionality with comfort and style, the Berber Collection could be considered an everyday rug due to it being so casually elegant. A versatile rug that easily could be placed in every room. Its plush appearance begs to be walked barefoot and sat upon. Craftsperson created from New Zealand wool, this rug design is available in multiple colorways and sizes, including rounds. Hand Woven with 80 % wool, 20% cotton. Pure New Zealand Wool. Pile is 2 inches high. Made in India. 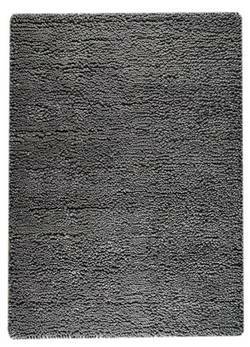 MAT The Basics Berber Area Rug - Dark Grey 5'6"x7'10"
MAT The Basics Berber Area Rug - Dark Grey 6'6"x9'9"
MAT The Basics Berber Area Rug - Dark Grey 8'3"x11'6"